Fabric:- The Hydra is made from high quality Rip-Stop Nylon fabric with an equally high specification stitched Dyneema (same as Spectra) Bridle. Flying Lines:- Hydra kites come complete with Control Bar, pre-stretched Dyneema (same as Spectra) Flying Lines, Safety Leash and Training Kite Guide. Line sets are 82ft long. 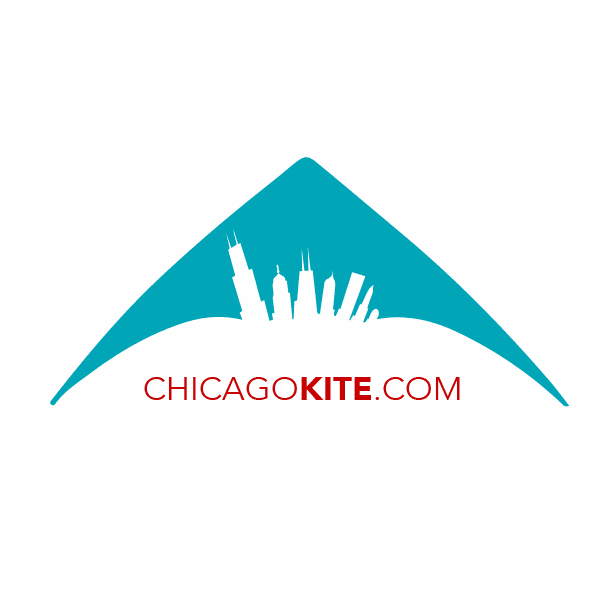 Take a look at the HQ Trainer Kite Guide in PDF format for more details. As with all sports equipment exposed to natural elements such as wind, sea water, dust, sand and sunlight, life expectancy varies. With heavy use in these conditions, Hydra kites can be expected to remain operationally effective for a minimum of 2 years. Of course, with moderate use and care, this time period can be lengthened considerably. To optimize performance, it is suggested that equipment be updated and/or replaced routinely. The Hydra is a kite suitable for beginners wanting to gain experience with power kiting on the water. It has a good wind range and will generate plenty of pull when the wind strengthens. The closed cell construction and self-closing air inlet vents enable the Hydra to float on water. 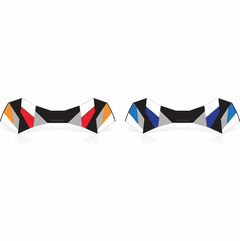 The three line control allows easy re-launching and provides an effective safety system. The Hydra is equiped with dirt-outs and quick deflation vent. An easy kite to fly, the Hydra comes with flying lines pre-attached ready-to-fly. 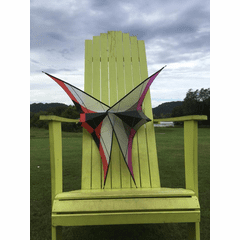 A solid kite that has all the elements needed to prepare the entry level pilot for KiteBoarding. Getting started:- When Traction Kiting, select a size that fits your ability and prevailing wind conditions. 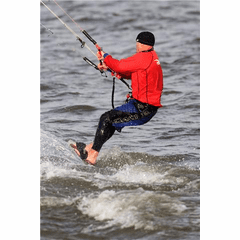 No matter what type of kite you use for Kite Traction, there are a number of things to remember when selecting the best size to start with. 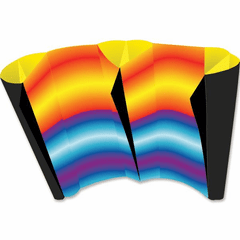 Your choice will depend on the Surface; (Skis on snow or ice, Kite Buggy on soft or hard sand, grass or hard ground), the Wind Speed, Flyer Skill and Experience and Flyer Weight. 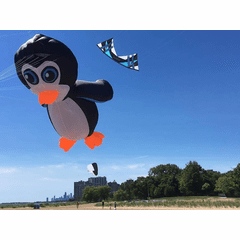 Whether the flyer is a novice or has a lot of Traction Kiting experience, the best choice is the smallest kite that will produce enough power to move. It is essential not to be overpowered, not just because it's obviously safer, but upwind travel will be easier and less power is easier to manage. A mid-size kite is ideal to get familiar with control on solid ground in a modest steady wind. Once you are confident that you can control the kite, then progress to Skis, SnowBoard, Land Board or KiteBoard. 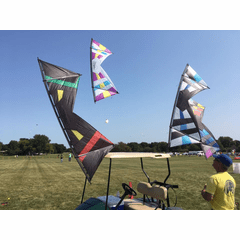 These kites produce considerable pull and are not suitable for inexperienced flyers. Always learn to control the kites before attempting kite traction activities. Sensible saftey precautions should be followed when flying these kites and protective clothing, especially sturdy shoes and a helmet should always be worn when using them for land traction. Read instructions and safety warnings in with every kite.